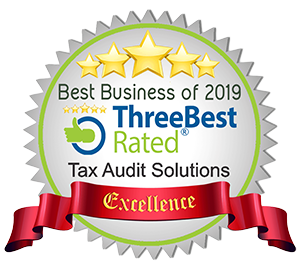 Hire a Tax Audit Specialist to check out your audit readiness. An ounce of prevention is worth a pound of cure. You are better to learn what you need to know to prevent a costly audit disaster. Be proactive and save yourself a fortune in punitive taxes from an audit gone bad. Being audited can be a very taxing experience. 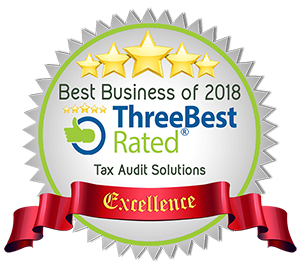 If you don’t know what an auditor will look at and how your place of business will fare in an audit, we recommend you hire a tax expert to go into your place of business to conduct a friendly field audit. The difference between the Friendly Audit versus the Hostile Audit will likely be huge. Your friendly auditor will point out the things a Hostile Tax Auditor is going to look at. The big difference between the two audits is money in the bank. You will be advised of where the auditor will look to assess income and where they auditor will look to deny expenses. You will be given a deficiency list of where your business is not audit ready and instructions on what you need to do to fix things. Getting your books and records in order takes more time than CRA allows you to have. So you are better to do the getting ready before they call. Also you really need to know what audit ready bookkeeping is and how to do it. So hiring an audit tax specialist is a golden opportunity to do damage control before the CRA damage machine arrives and potentially ruins your business. A friendly field audit is cost effective and will take up to one day to complete. What this means is that you have a cost effective way to save time and money. Not to mention the fact that you will have the peace of mind of knowing that your ducks are in order.